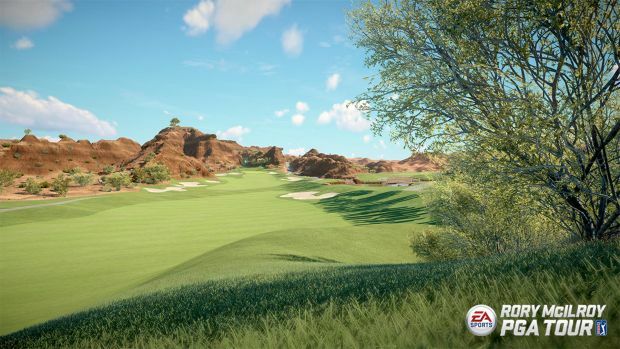 Even though EA Sports’ new golf game, Rory McIlroy PGA Tour, does not launch until July 14, if you are an Xbox One owner, you can play it today, five days ahead of launch. The game finally joins the rotation of titles available on EA Access today. EA Access is, of course, a service that lets players get access to all EA games included in its ‘vault’ for just $5 per month, as well as early access to upcoming games, for a period of up to ten hours. So, starting today, you can play the full Rory McIlroy PGA Tour, for a period of up to 10 hours until July 14- and if you like what you play, you can choose to buy the full game, with all of your progress carrying over intact. EA Access is only available on the Xbox One, to subscribers of Xbox Live Gold. If you are a fan especially of EA Sports games, the service pays for itself. 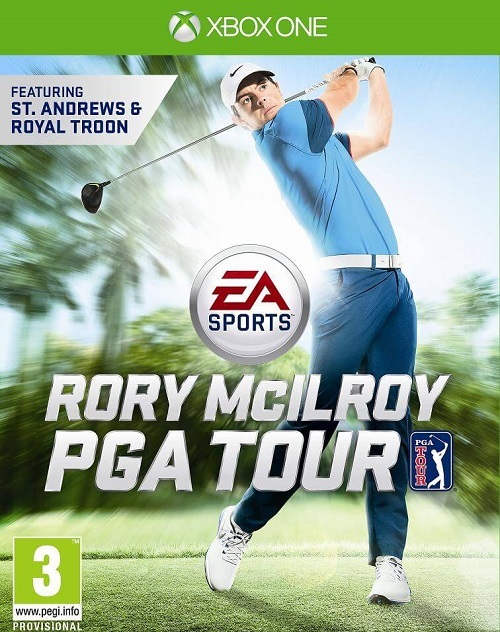 Stay tuned to GamingBolt for more coverage and information on Rory McIlroy PGA Tour.